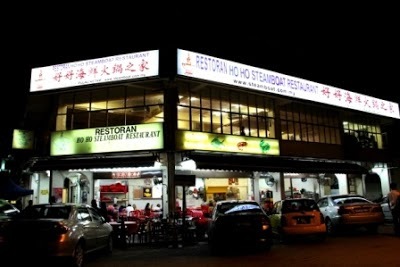 Ho Ho Steamboat Restaurant started business operations at the Sri Petaling location in 1999. 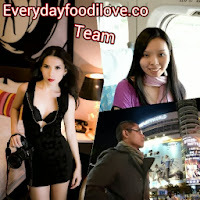 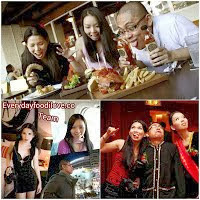 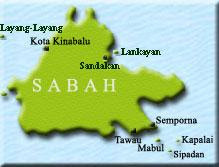 Their ingredients are substantially sourced in Malaysia and the bulk seafood items on offer to customers come from Pulau Ketam. 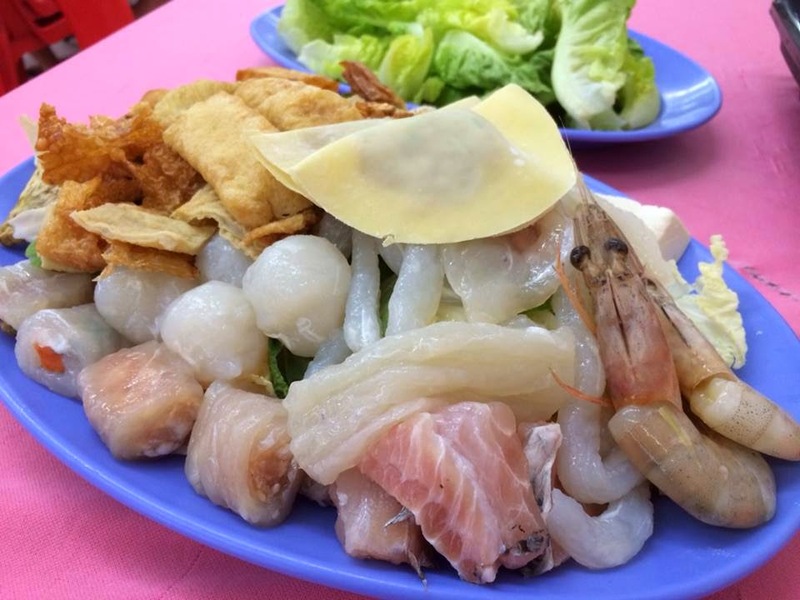 A number of our dishes are also homemade and so is the clear soup base for steamboat, where the recipe is a closely guarded family secret. 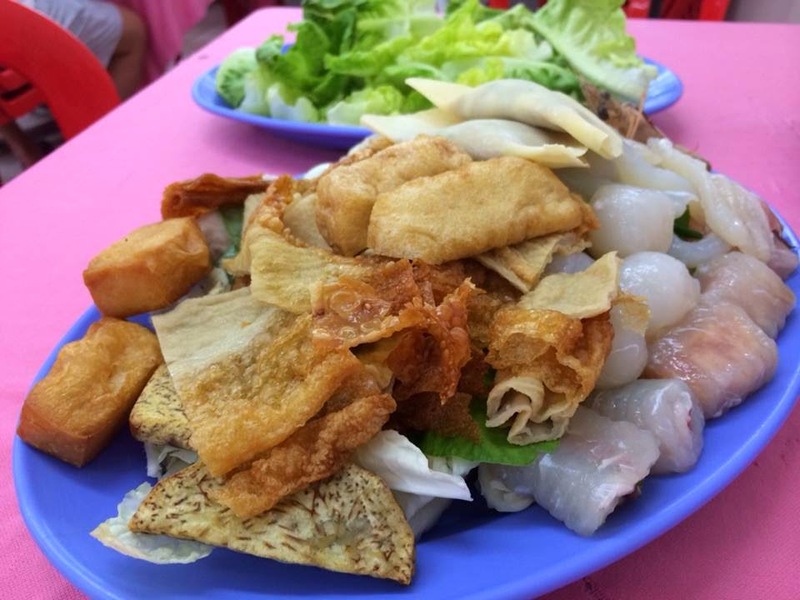 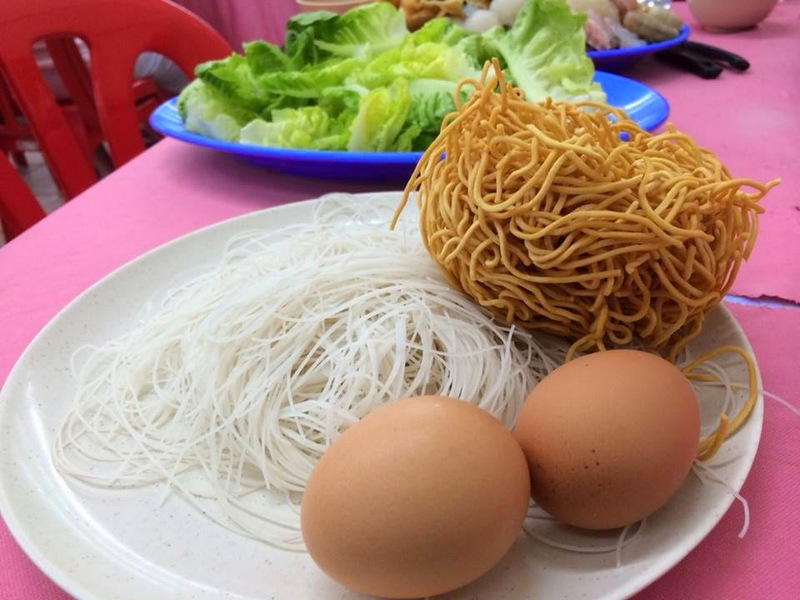 The Steamboat Set consists of fish ball, fish noodle, fish fillet, fish roll, vegetable roll, meat ball, meat roll, dumpling, quail egg, yam, QQ Tofu, Fried Tofu, Sefood Tofu, White Tofu, Dried Tofu. 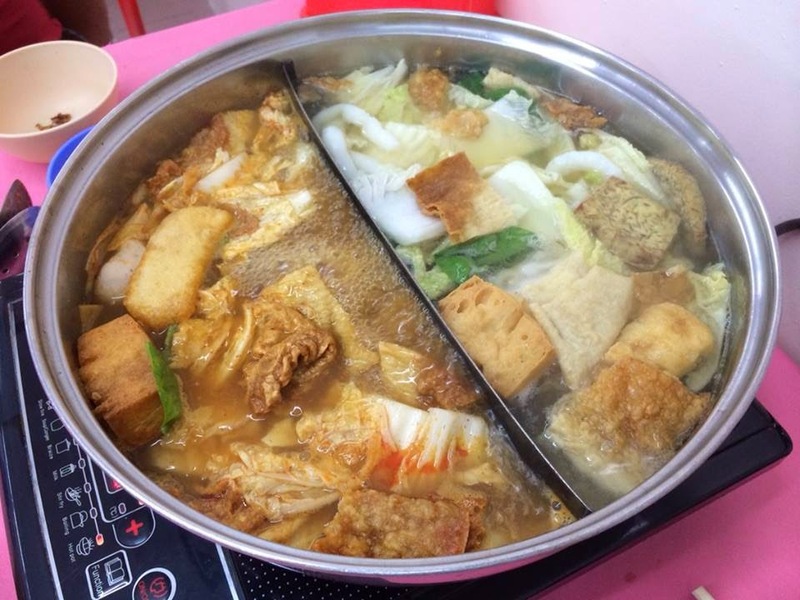 A good steamboat depends highly on fresh ingredients and broth. 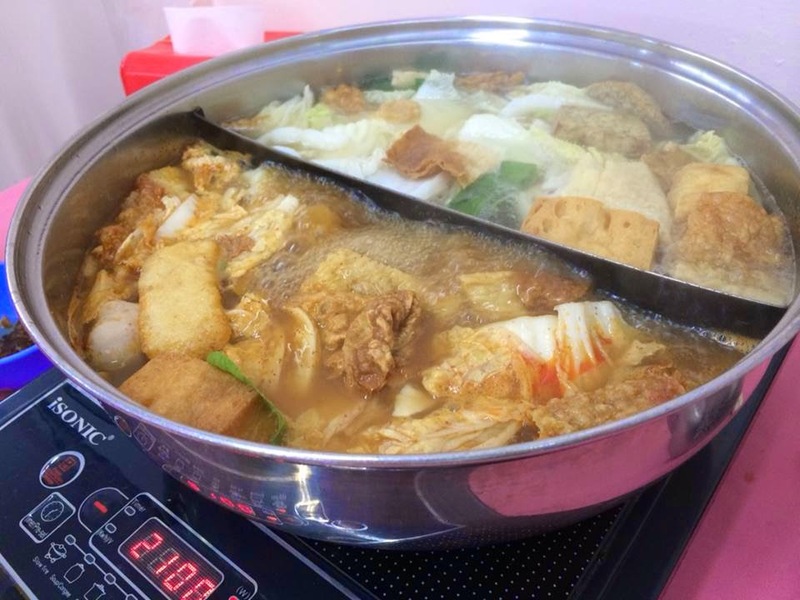 The ingredients served at Ho Ho Steamboat were really fresh while the broth was tasty on its own. 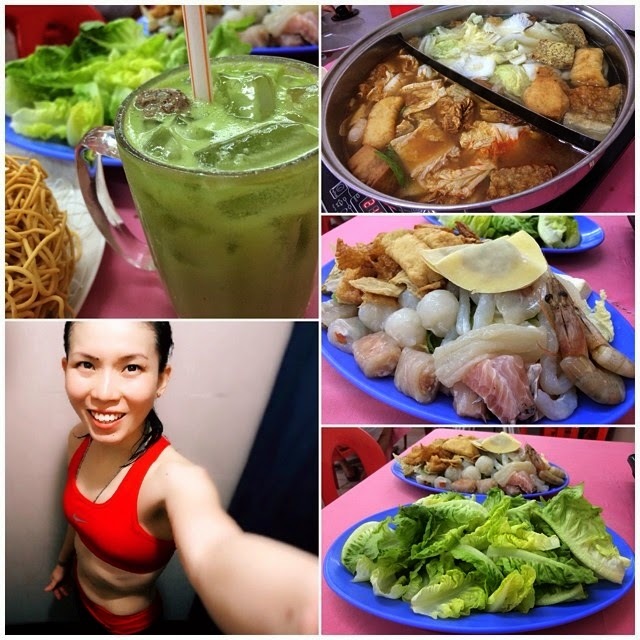 With the succulent seafood taste and some delicious homemade ingredients, the steamboat was undeniably tasty. 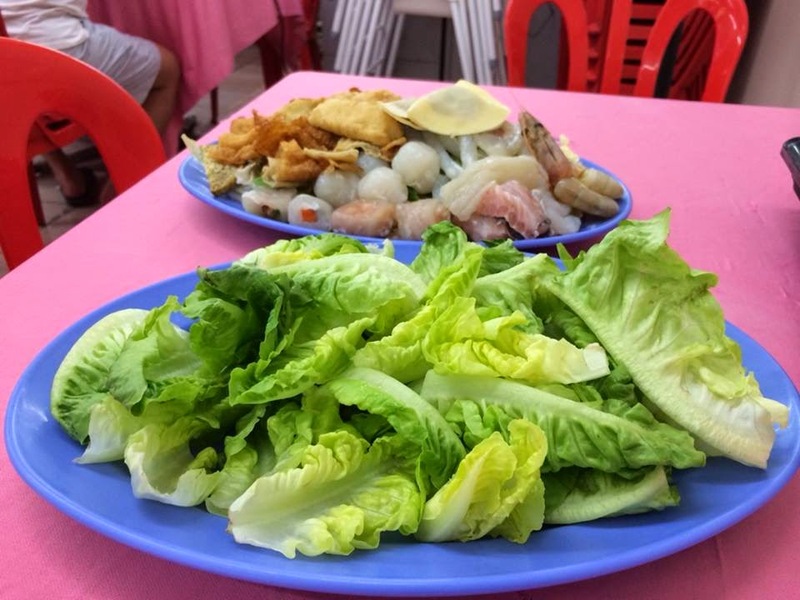 Customers are therefore assured that with such high quality and freshness together with a fair pricing, value for their money and can also get to enjoy a good meal with their family, friends, business associates or customers. 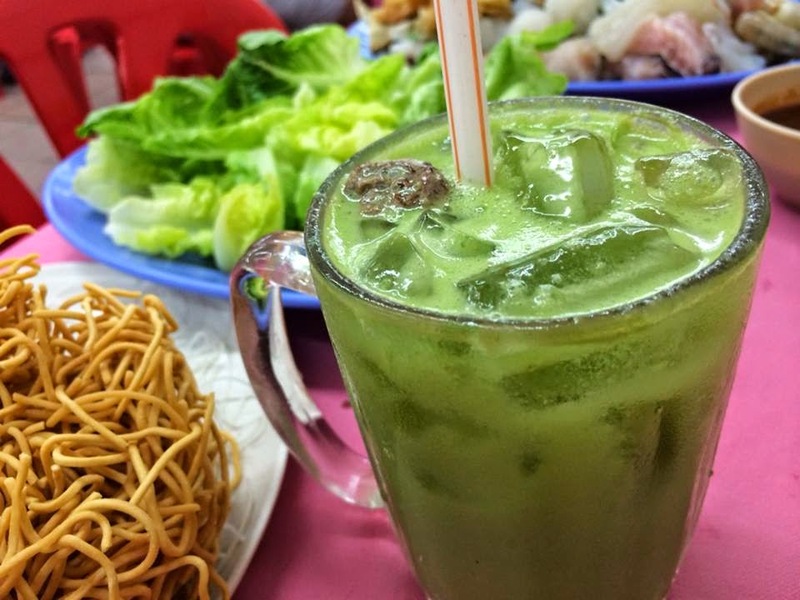 Their efficiency and pleasant in customer service at all times, with the owners of the restaurant are usually present at the restaurant premises, personally attending to the needs of their customers and constantly obtaining feedback from them.